Daniel Shapiro will discuss hidden emotional factors that fuel conflict and will present an innovative model for using emotions constructively to promote conflict transformation. He will discuss how this model has been utilized in high-stakes conflicts, and will offer insights into how it can be drawn upon to overcome conflict when religious identities are at stake. 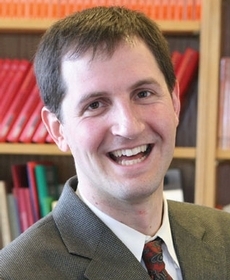 Daniel Shapiro, Ph.D., Associate Professor of Psychology at Harvard Medical School/McLean Hospital, is an affiliated faculty member with the Program on Negotiation at Harvard Law School, and Associate Director of the Harvard Negotiation Project. He has also been on the faculty of the Sloan School of Management, Massachusetts Institute of Technology. Dr. Shapiro holds a doctorate in clinical psychology, and specializes in the psychology of negotiation. Dr. Shapiro travels throughout the United States and the world teaching negotiation to groups such as governmental officials, corporate executives, lawyers, psychologists, and dispute resolution professionals. He also is an advisor to the International Criminal Court. During the Bosnian War, he conducted conflict management trainings in Croatia and Serbia. Through funding from the Soros Foundation, he developed a conflict management program that now reaches one million people across more than 30 countries. He has contributed to numerous scholarly and popular publications, and recently co-authored (with Roger Fisher) Beyond Reason: Using Emotions as You Negotiate. Dr. Shapiro was recently selected as a 2011 Burke Global Health Fellow, and is the recipient of numerous awards, including the American Psychological Association’s Early Career Award and the prestigious “Peacemaker of the Year” award from the California Mediator’s Association. 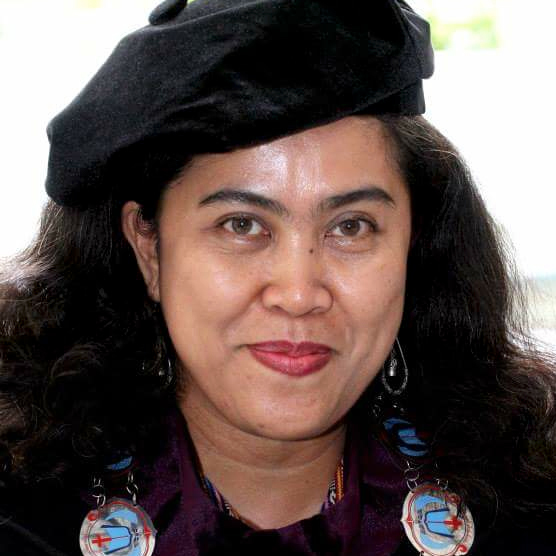 Septemmy E. Lakawa teaches mission studies, contextual theologies, and feminist constructive theology at Jakarta Theological Seminary, the oldest ecumenical seminary in Indonesia. Her main research interests are on Christian self-understanding in the presence of religious differences; the changing contour of the interreligious landscape and the public and everyday character of interreligious dialogue shaped by women’s experiences and imagination; and trauma, theology, and interreligious aesthetics in the aftermath of religious communal violence. Most recently, she served as the Director of the Graduate and Postgraduate Studies Program at Jakarta Theological Seminary from 2011 to 2015. She is the winner of Müller-Krüger Award (2013) for her dissertation, “Risky Hospitality: Mission in the Aftermath of Religious Communal Violence” (Boston University, 2011). While at HDS, Dr. Lakawa will be working on a book-length project entitled, “Risky Dialogue: Muslim and Christian Women Practicing Interreligious Hospitality in the Aftermath of Religious Communal Violence in Indonesia.” The research develops a model of interreligious dialogue which places women at the center, accounts for the effects of trauma, and takes seriously the legacy of mission enterprises.